Wouldn’t it be great to have another chance to go faster, get that corner right or hit that line you missed?… now you can with the Mash Up format! Stages are live timed for 5 hours giving you ample time to do as many runs as you like and get timed for each one. You can even have your time texted to you after every run (optional). 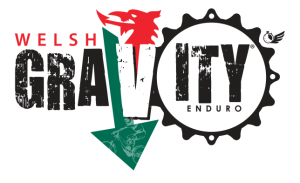 The fourth Mash Up race of 2016 and the fifth race of the series and Final round of the Spring series will be held at the legendary Eastridge Woods in Shropshire! not in Wales I know but close enough. 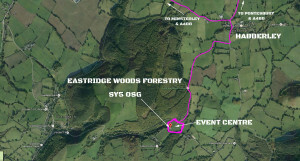 This round will be different to all the others with a more natural feeling to the stages, nothing too tough but a great introduction to the trails that Eastridge has to offer and the world of “Wild Trails”. 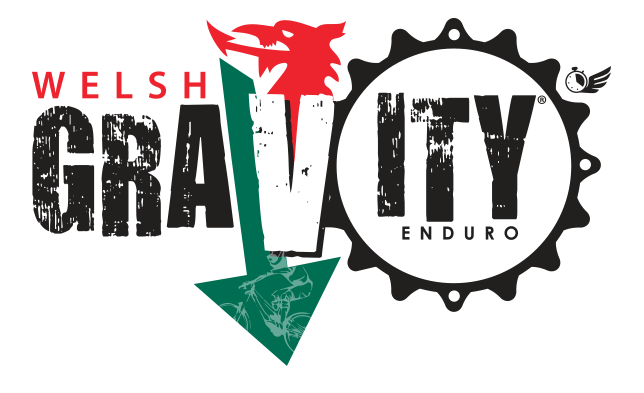 We will have 3 stages with 1 of them finishing in the main event village, camping will be available in the finish field with toilets on site. There is no water on site so please bring what you need.